I was so encouraged by all the Lord did today! 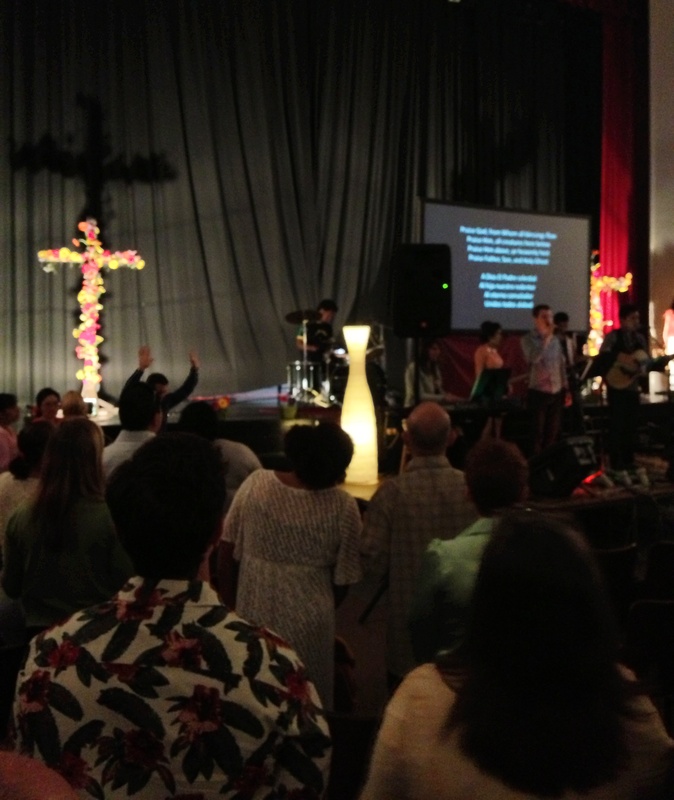 Today we celebrated our first Easter Sunday here on the border at Harbor Mid-City. The Lord’s Spirit was moving in a powerful way during the service. I love the hope that the resurrection brings. It was such a good day. We celebrated changed lives, and people who have been set free through the resurrection power of Christ. I was moved to tears as I saw a good friend of Dawn and mine come up for prayer, and ask God to bring healing to his life. The worship, the celebration was so good, and so joyful. Later I thought, I love Easter. 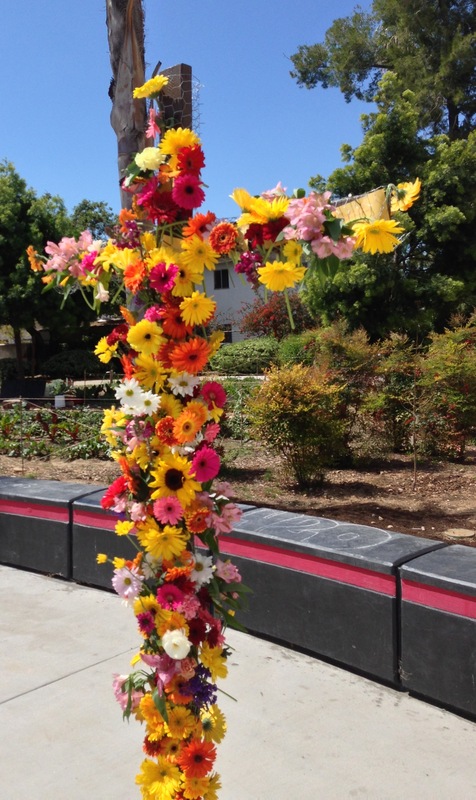 When I reflect back on past Easter’s I believe Easter is the best day of the year. I wish everyday could be Easter. It doesn’t hurt that the weather was beautiful, and the sun shone brightly. When Dawn and I first felt called to move to the border, the Lord impressed on our heart the message from Isaiah 61:1-4 (ESV, emphasis mine). All these wonderful acts of healing and restoration are the types of things we are seeing and experiencing in our ministry with Harbor on the border. It just fills me up, and I’d love to feel this way everyday! I continue to believe a huge reason we are seeing such an outpouring of God’s Spirit and his redeeming work is because so many are praying. We are thrilled to witness God working in such a marvelous way. The Lord’s is bringing healing and hope, and somehow we are right there where’s it’s taking place. O Lord, bring home the story, the message and the celebration of Easter to me, my family and friends each day. Make the truth of your death and your victory over death more real. O that we will fall on our face and worship you, the King of Kings, and the Lord of Lords. Amen! Love your blog – I am giving you the Best Moment Award. Deets are on my page! Congrats! A Celebration: Thank You For a Good Wife and Friends!